We've given away some incredible hardware in 2015, but why not go out with a bang? To celebrate the new year, HEXUS has teamed up with Gigabyte to give you the chance to win a GeForce GTX 980 Ti Xtreme Gaming WaterForce graphics card. This high-end beauty recently picked up a 'HEXUS Recommended' award and in addition to offering benchmark-busting speed touts a full-coverage liquid cooler that delivers excellent cooling performance coupled with admirably low noise levels. 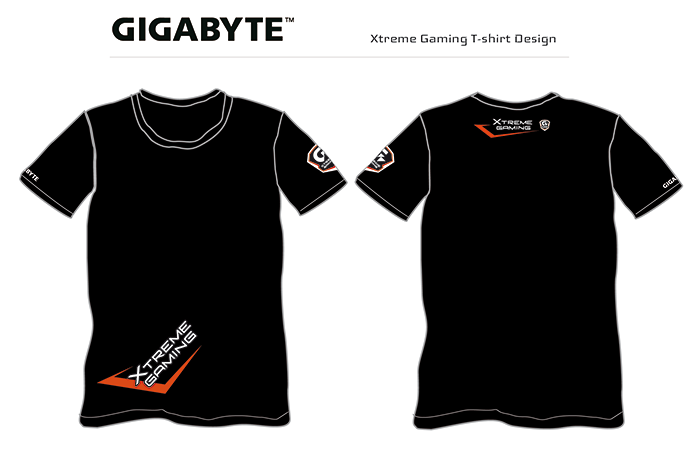 It's a beautiful bit of kit, we're sure you'll agree, and seeing as it's the holiday season we'll also throw in a free Gigabyte Xtreme Gaming T-shirt. Want to be in with a chance of winning? Simply answer the following question to enter our free prize draw, and don't forget, you can also claim a second entry via Facebook to increase your chances! The competition winner will be picked at random from all eligible entries that arrive by midnight of the closing date, January 14, 2016. The winners will be notified via email by January 21, 2016. The winner must claim their prize within 7 days of the promoter sending notification. If the prize is unclaimed after this time, HEXUS reserves the right to offer the unclaimed prize to a substitute winner selected in accordance with these rules. 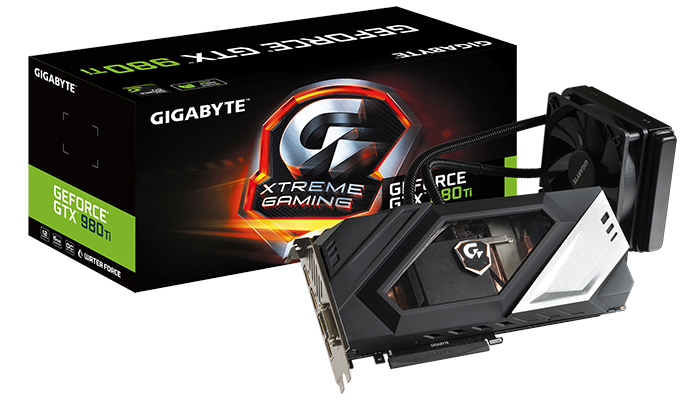 The prize is a Gigabyte GTX 980 Ti Xtreme Gaming WaterForce graphics card and a Gigabyte Xtreme Gaming t-shirt. Another great give away from the lovely ppl at Hexus! This would be the ultimate christmas present. Thanks Hexus to give us a chance to win this.